Post Malone announces MASSIVE outdoor gig in Dublin this summer | SHEmazing! 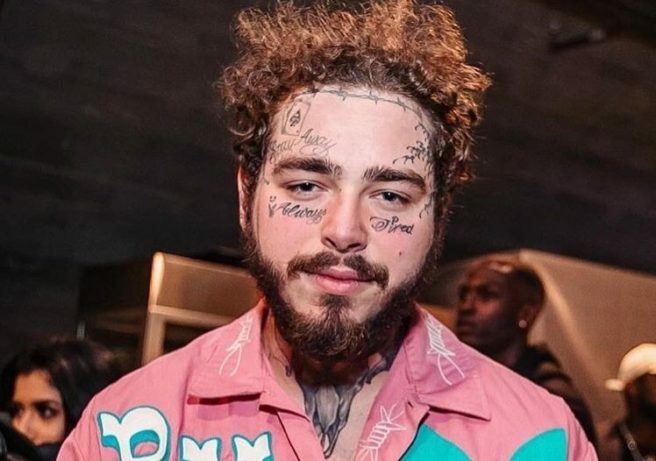 If you didn’t manage to secure tickets to Post Malone’s sold out show on Valentine’s Day – never fear. The rapper has announced that he will play a massive outdoor gig in Dublin this summer. Hosted in the RDS’ Outdoor Arena, the concern will take place on Thursday the 22nd of August. Special guests will also be performing at the gig, ahead of Posty's performance of his album Beerbongs & Bentleys. In Ireland, the album entered the Irish Album Charts at #1, with one of the biggest chart debuts’ of 2018 and has since been certified double platinum. Casual. Tickets will be on sale from €75.75 this Friday, the 15th February at 9am.